Android is a powerful, flexible operating system, but the wrong combination of apps — or simply too many apps — can eat up system resources and leave your phone feeling sluggish and difficult to use. That’s where a speed-boosting cache cleaner can be a life saver. As an Android user browsing the Google Play store, the hard part is gauging the efficacy of these apps and choosing one that works well. With that in mind, we’ve selected a relatively popular (but not yet “household name” popular) app to put to the test: DU Speed Booster. 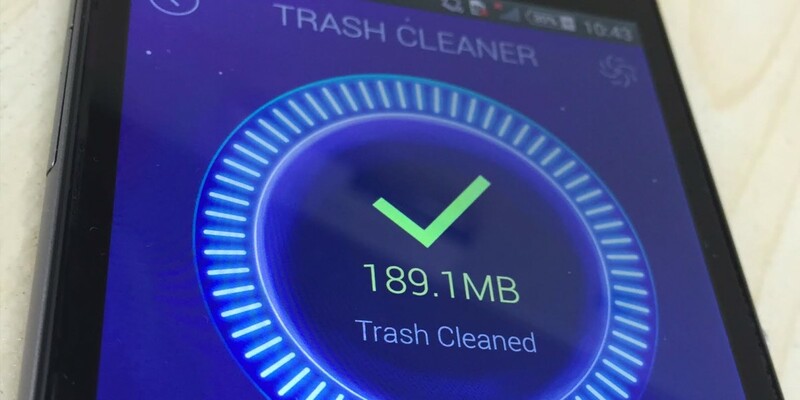 DU Speed Booster promises to boost the speed of your phone by up to 60 percent, cleaning the junk cache files and the unneeded data from your system and increasing available storage space. First, we used DU Speed Booster to scan our test device, a Nexus 6. It found 2.4GB of files it could delete. Then we switched to a rival app. It found only 880MB of files to delete – cache files from apps like YouTube and Twitter, which are well-known for building up masses of data they don’t really need to store. As expected, DU Speed Booster still had 1.35GB of trash it could clear up for us. This included 180MB of YouTube files the other app had missed, 191MB of data from Chrome, as well as junk from other popular apps like Inbox by Gmail and Dropbox. It also identified files from the system cache, the APK install file for an app a developer had sent us that could be safely deleted, plus leftover thumbnails for images we’d already deleted long ago. Cleaning up that 1.35GB took literally two seconds, compared to roughly a minute that the other app took to remove 880MB. Another win for DU. DU Speed Booster also has a Phone Boost feature that can free up RAM from apps with a tap, and a tool that lets you see whether your internet connection, rather than your phone, is letting you down. Our verdict? If you’re looking for an app that can clear serious space on your Android phone, DU Speed Booster really gets the job done. This article has been updated to clarify the range of files identified and deleted by DU Speed Booster. This article is brought to you by Baidu's DU Speed Booster.